Who Are Trevor James Flutes? Trevor James flutes are a multi-award winning specialist flute brand distributed around the world. Originally designed and introduced to the world music markets by Mr Trevor James in the early 1980’s. 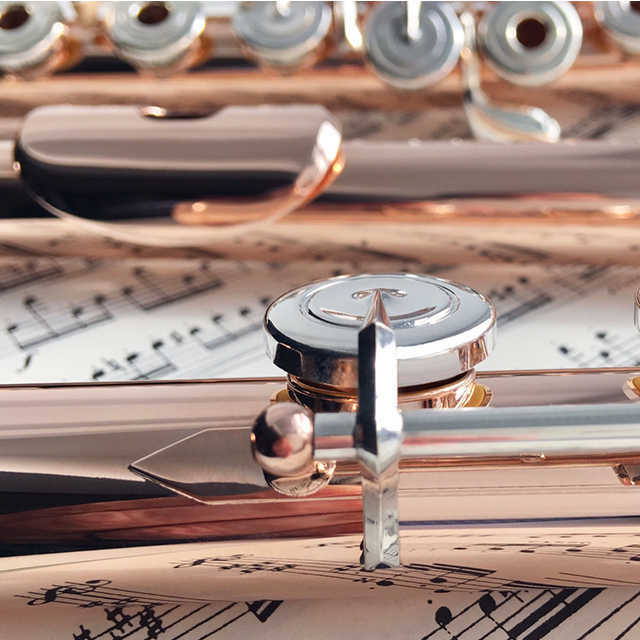 Thirty-six years on, TJ flutes are now regarded as one of the most respected marques in Student, Conservatory and Professional instruments. We believe that our corporate responsibility is to simply listen, ponder, sketch, design and create a Trevor James instrument that let’s the player reach their true potential. There really is nothing like finding the instrument that feels right. The instrument that opens up new sounds, colours and textures is special! Only one measurable is important when each and every flute leaves our Lenham (UK) workshops – the complete satisfaction of the musician! We actively embrace all forms of social media as we value a deep and ongoing dialogue with players and teachers wherever they live. All links to the various social media channels can be found at the foot of this website or on the Social Media page. Despite our worldwide success, we retain individuality for each Trevor James instrument by our unique Guarantee document included with every instrument. This booklet not only describes basic care and maintenance advice but also includes a unique numbering code so that we can track which member of the Trevor James technical staff set-up and final checked the instrument prior to despatch. Our UK based technical workshop and R&D teams are composed entirely of musicians and experienced specialist repairers. Buying a musical instrument is a very personal choice and we passionately believe that musicians who choose a Trevor James flute, do so in the knowledge that it will enable their own ‘aspirations’ to be reached. If you also play the saxophone then visit our TJ sax website.